2 oz Topical All Natural Salve with 1000mg of Full Spectrum Extract made from Industrial Hemp Cultivars. This luxurious salve is rich with a spectrum of beneficial cannabinoids, terpenes and other phytochemicals. 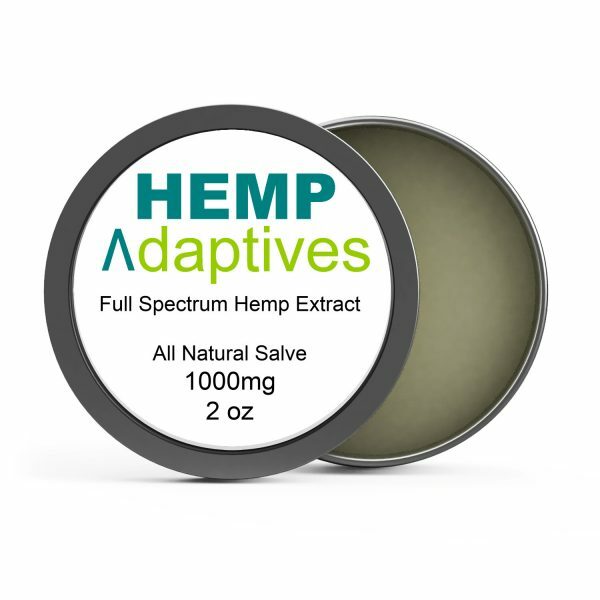 We’re very proud to be certified to carry this premium topical brand from Hemp Adaptives™. This salve is intended to pamper and ease discomfort for people who appreciate premium treatment and products. Each container provides Full Spectrum Hemp Extract Salve with Cannabidiol (CBD) and other cannabinoids extracted from full spectrum industrial hemp. All Natural Ingredients: Hemp Oil Extract, Olive Oil, Shea Butter, Beeswax, MCT oil. The Hemp Adaptives™ All Natural salve works hard to help nourish and hydrate your largest organ – your skin. 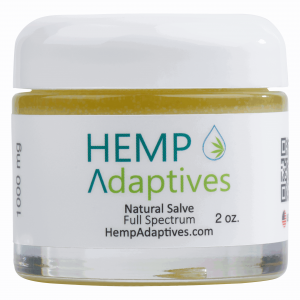 Just about all areas of your body, muscles and joints, and rough elbows, cracked heels and brittle or cracked cuticles can be addressed with this luxurious option from Hemp Adaptives™. You can compare both the value and the benefits of Hemp Adaptives All Natural Salve to other CBD/Cannabinoid providers. 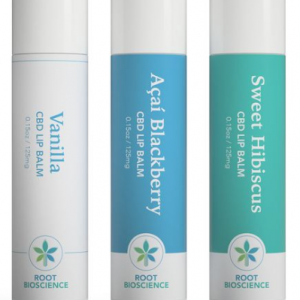 They’re products are typically 1.3-ounce or 2 ounce jars which contain only 50 mg of CBD or less per container of the essential cannabinoids useful in promoting more solid health for your body. Hemp Adaptives products are rigorously tested and provide the strength of a premium hemp oil extract our customers demand at the price that keeps it affordable for most. This product is available for $80 from the manufacturer. We’ve had SO MUCH POSITIVE FEEDBACK from our customers on this product that we’ve locked in a HUGE PURCHASE of the product which enables us to lower our price below our normal sale prices for our customers. This AWESOME price won’t last forever. Take a look now at competitor products. They will have weaker formulas for higher prices in many cases. We’re eager to help YOU be HEALTHY today. This is a good reason to give Hemp Adaptives™ All Natural Salve a look right now. I can’t believe how much this salve has helped me reduce my constantly dry skin! The redness is gone and my skin feels baby smooth. I’ll never use another body butter again. Oh I love the hempy smell – you can tell this stuff is just like straight from the field.